There are many reasons why Tampa Bay, FL’s A Quality Answering Service has been recognized by the medical answering service industry for its exceptionally high standards of quality service to the healthcare community. All of our technology and software is state of the art with proven effectiveness in integrating with your current systems. This fact, combined with our more than 30-years’ experience in the Tampa Bay, FL area and dedicated, professionally trained and certified medical staff, optimizes our ability to provide you with unparalleled support. All personal health information (PHI) will be protected in accordance with HIPAA guidelines. 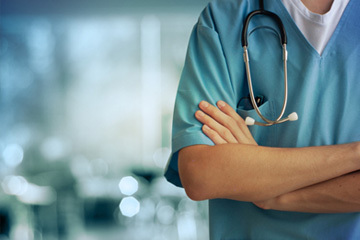 Specializing in medical call services and customized call processing, A Quality Answering Service is your trusted source for flawless business communications nationwide. Call A Quality Answering Service today to schedule a consultation that will show you how effective our medical answering services can be in helping you reduce costs and maximize efficiency. Our success depends on your success; we stake our reputation on it. Contact (727) 863-3443 today!